Arguably one of the greatest sopranos of the twentieth century, Maria Callas—singer, socialite, muse, and lover—always felt misunderstood. Known as a diva to the public and a fragile and hard-working artist to her confidants, the “voice of the century” finally gets to tell her own story—forty years after her death. 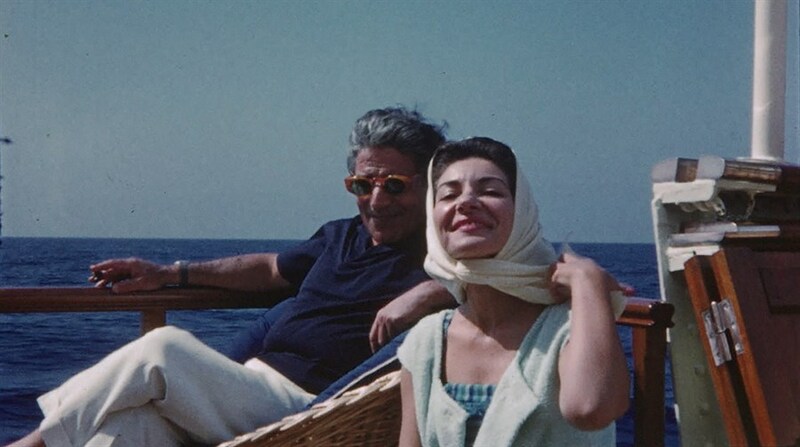 Beautifully strung together with previously unseen footage and photographs, personal Super 8 films, private live recordings, intimate letters, and rare behind-the-scenes archival footage, Maria By Callas is an intimate portrait of an exceptional performer.